The winning numbers from the Mega Millions draw on Tuesday October 10th were 7, 16, 24, 61, 62 and the bonus ball was 2. Tuesday’s draw produced 859,519 winning players that shared prizes worth a total of $3,620,333. One player matched five main numbers to win $1 million. There were 18 players that matched four of the main numbers and the bonus ball, 3 had the Megaplier option and won $25,000 each and the rest won $5,000 each. A further 290 players matched four of the main numbers, 36 of them had the Megaplier option and won $2,500 each while the rest won $500 each. A total of 1,268 players matched three of the main numbers and the bonus ball, 168 had the Megaplier option and won $250 each while the rest won $50 each. 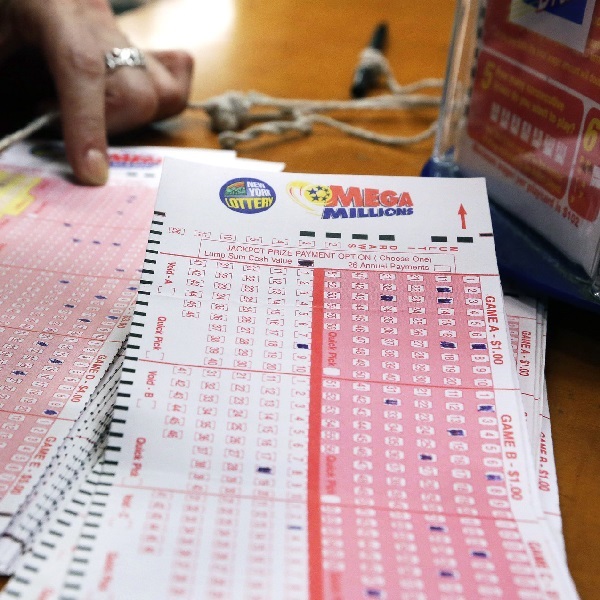 This Friday players of the Mega Millions have the chance to win a jackpot of $43 million. Each line of numbers costs $1 and the Megaplier option costs an additional $1.